EJ257s are and will continue to be a staple of Subaru high performance. 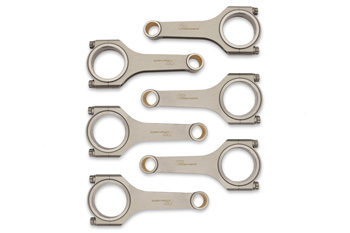 Consider the SP Components rods for much greater strength than stock. 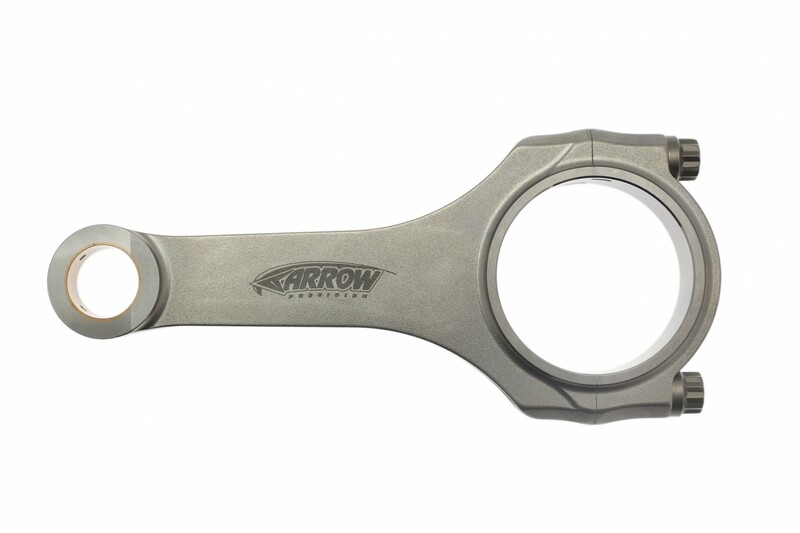 We strongly prefer these con rods to the bottom of the barrel cheap connecting rods.